The story of Volkswagen brochures and the automobile starts back in 1934 when Ferdinand Porsche was asked by Adolph Hitler to build a small inexpensive car. He designed what we would call the first Beetle. I was a couple of years later before it was built and the Nazi party named the car the Kdf-wagen, which was “Joy through Strength” according to the Nazis. World War II halted production of the vehicle and the factory which was damaged during the war and taken over by the British Army and renamed Volkswagen. A fter the war in the late 1940s the Volkswagen Beetle started being mass-producing the Volkswagen Beetle and the first one hit the United States market in 1949. Volkswagen was on their way and in the 1950s popularity on the VW brand has the company expanding their line with the Volkswagen bus or aka the station wagon. 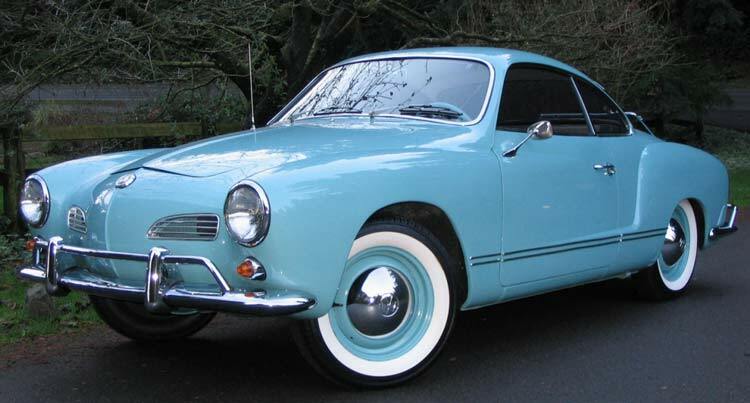 The in the mid 1950s Volkswagen released an Italian designed 2-seater sports car called the Karmann Ghia which was powered by the Beetle chassis and drive train. Fortunately we have several Volkswagen brochures from that era for your enjoyment. 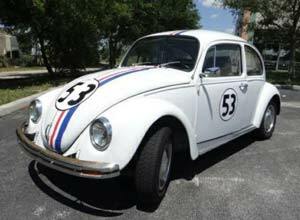 Volkswagen was having great success around the world and in the United States in 1968 there was a Disney movie “Herbie the Love Bug” that starred a 1963 Volkswagen Beetle as the main character. After the movie everyone knew what a Volkswagen Beetle looked like and like the character. By the end of the 1960s Volkswagen was building over one million Beetles a year. The Volkswagen brochures even include some of that advertising. By the mid 1970s VW was expanding the line with a line of front mounted water-cooled engines with front wheel drive. The new models included the Passat or Dasher, and then the Golf or Rabbit and by the late 70s the Volkswagen Sirocco coupe which was a popular yet inexpensive sports car. However the bad news was that the Beetle was discontinued at that time, but fortunately brought back at a later date. 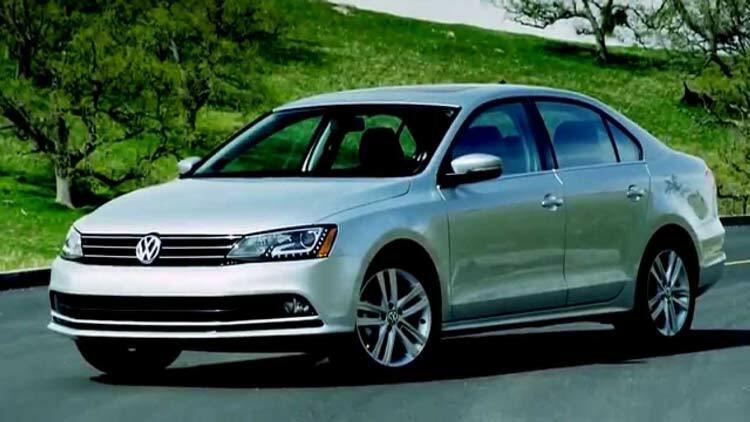 Take a good look at the Volkswagen brochures found below for a closer look at all the above models. Volkswagen kept going strong through the 1980s with the very popular Golf and experience even more success with the second generation Golf in 1983. The Golf GTI was big hit and it made a name for the car and the company in 1986 when it won the title of Group A World Rally Champions. By the 1990s Volkswagen popularity was slipping in America and sales dropped off, but VW reintroduced brought the new Beetle and refocused their line-up with models like the Phaeton sedan and Touareg SUV. These luxury models brought new customers to the line and the Volkswagen brochures portray a quality automobile. 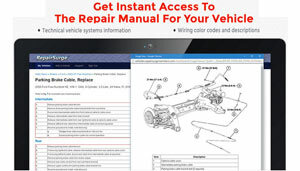 Volkswagen is an international company and is one of the largest automakers in the world.